Theresa May today wrote to the European Union to request a delay to Brexit until the 30th of June. The FCA has announced that its Financial Services Register will go down if the UK leaves the EU on the 12th of April. On its website, the FCA said that maintenance would take place from 11pm on the 12th until work has been completed which it expects to be by Monday the 15th. The regulator "apologise in advance for any inconvenience caused" but said the Register would need to be updated to reflect changes required to firms’ details given that the UK will have left the EU. 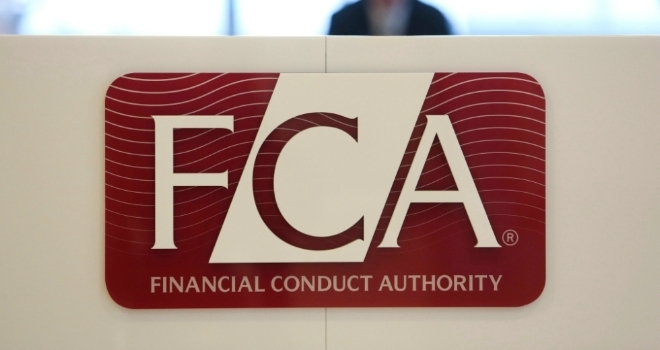 The Financial Services Register is a public record that shows details of firms, individuals and other bodies that are, or have been, regulated by the Prudential Regulation Authority and/or the FCA. Theresa May today wrote to the European Union to request a delay to Brexit until the 30th of June, with European Council President Donald Tusk expected to offer the UK an extension of up to 12 months.